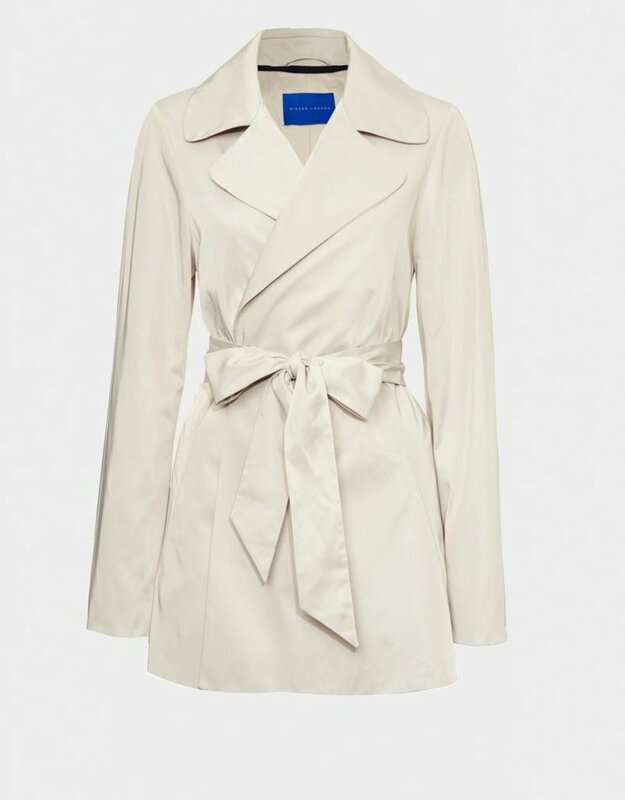 Winser’s glamorous showerproof A-Line Short Trench Coat is cut in an edge-to-edge style which can be worn open or closed with the included separate belt. 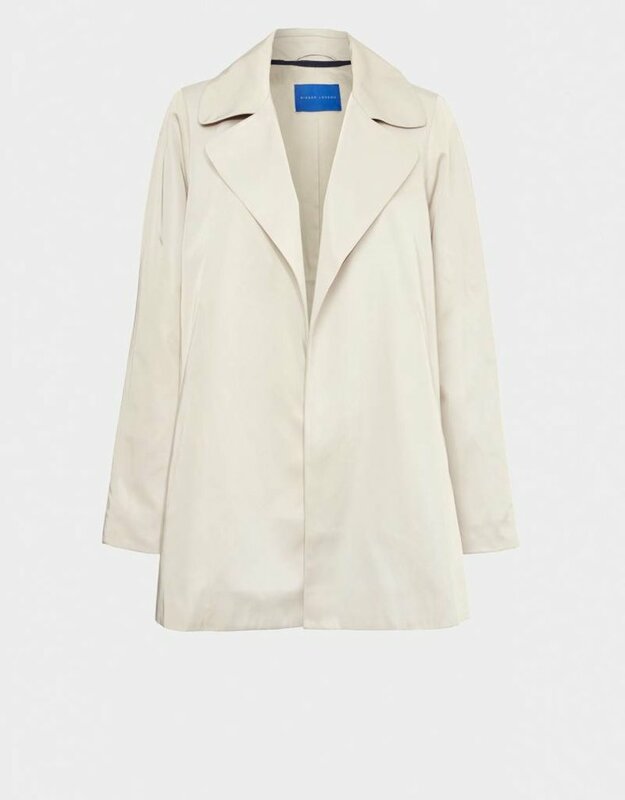 The short trench coat is fully lined, has signature front angled darts with concealed pockets, contrast color grosgrain trim detail on the interior of garment and a set-in sleeve at the front, raglan sleeve at the back. The luxurious fabric giving a stylish sheen, it looks and feels like a heavy silk, yet is made in a practical technical fabric. 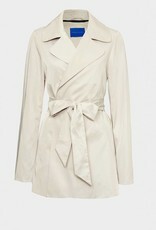 This is a must have women’s trench coat, also available in longer length. 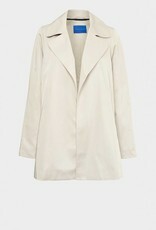 The Winser A-Line Cut Short Trench Coat is made from a showerproof technical fabric.